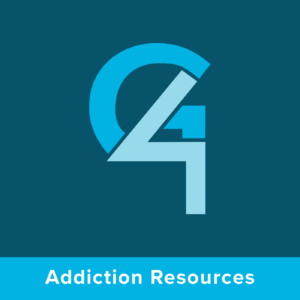 This is the seventh podcast in a nine part series entitled “Overcoming Addiction.” For the various counseling options available from this material visit www.summitrdu.com/counseling. 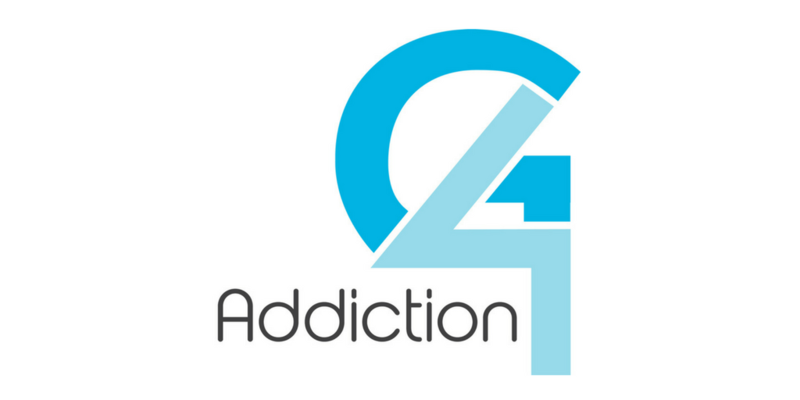 The “Overcoming Addiction” seminar is also available in video format. NOTE: Many people have asked how they can get a copy of the seminar notebook referenced in this verbal presentation. Summit members can pick up a copy of the notebook in the church office. For those outside the Summit family, you can request a copy from Summit’s admin over counseling at counseling@summitrdu.com (please note this is an administrative account; no individual or family counsel is provided through e-mail). “Let not” – Overcoming addiction requires a persistent commitment to oppose new forms of temptation. “Reign” – You must remember that sin’s desire is to rule (Gen. 4:7). Its initial returns will seem innocent. Beware! “Obey its passions” – In God’s design for life your passions/desires are made to obey you as you seek to honor Him. “Members… yourselves” – Sin compartmentalizes and divides life. God wants your whole life to be whole and holy. “As those” – Remember you fight as one who has already been brought back from the death of sin to life in Christ.